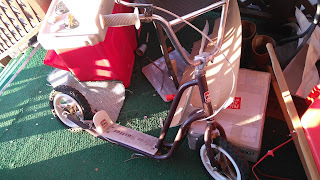 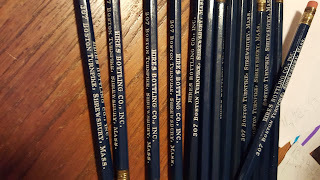 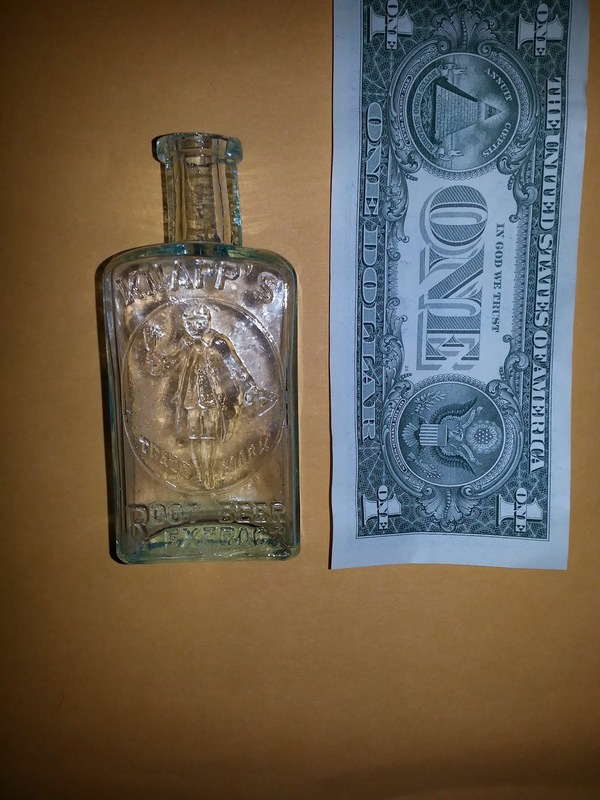 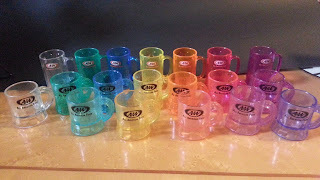 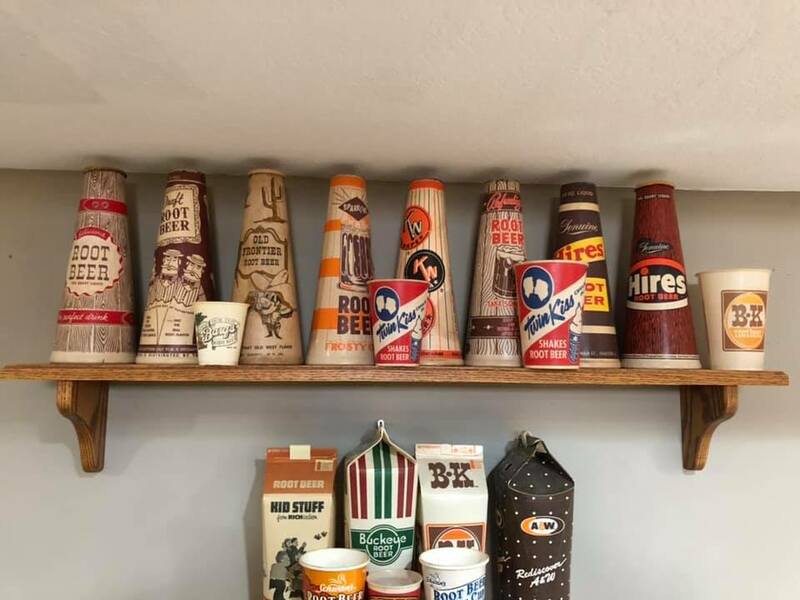 Here is the collection of Vince Payne from the Des Moines, Iowa area. 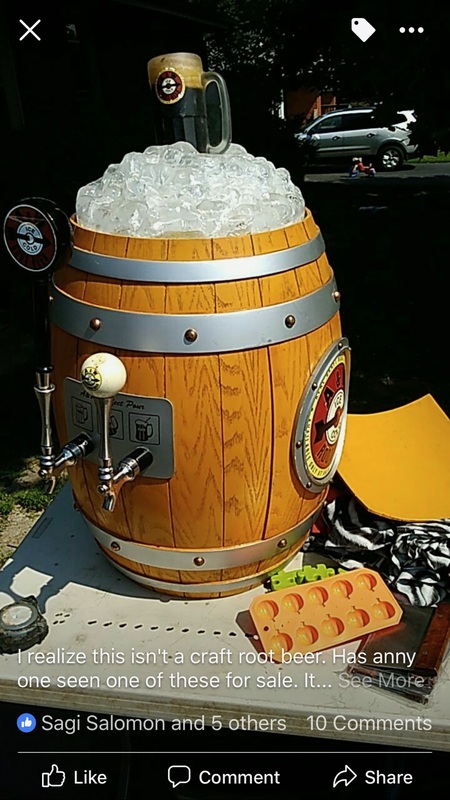 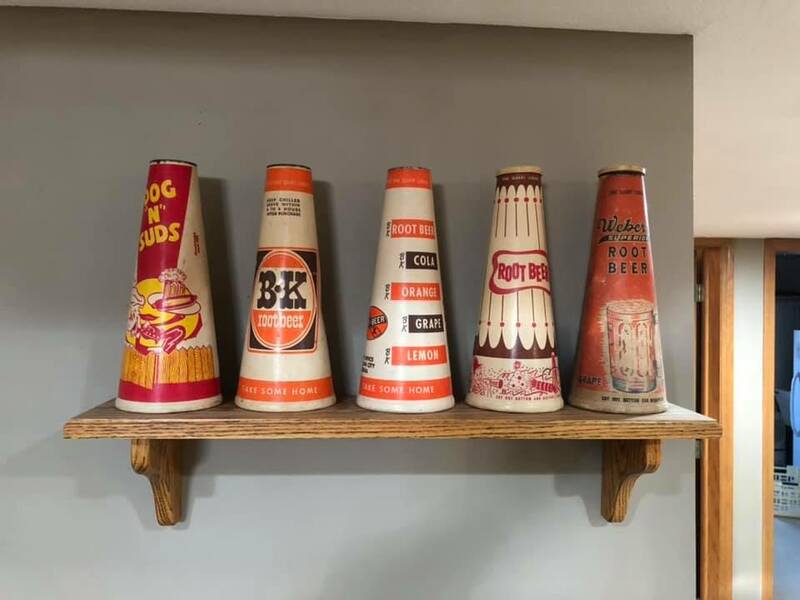 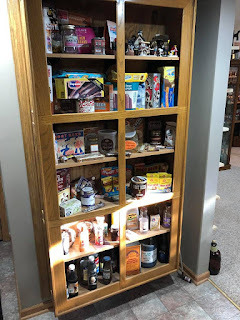 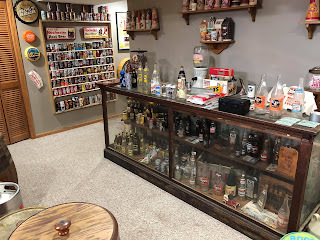 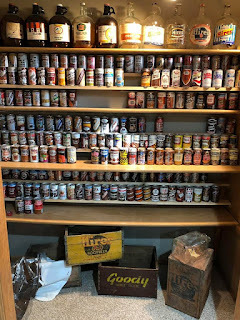 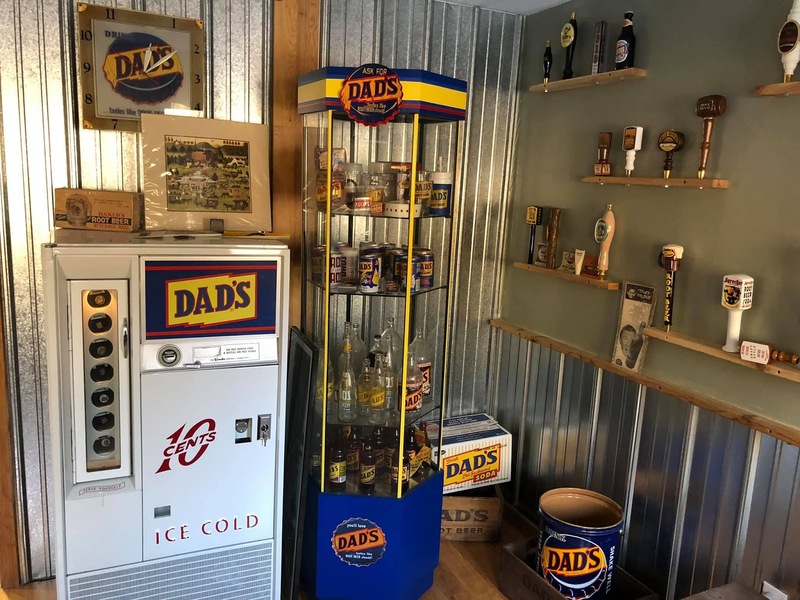 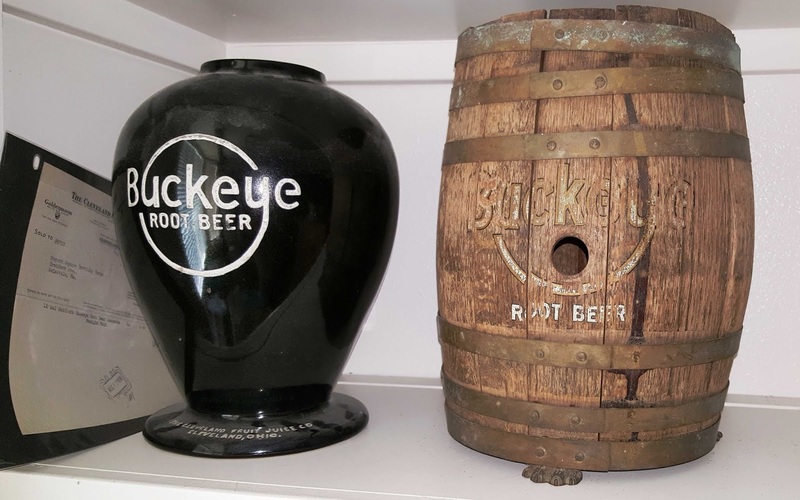 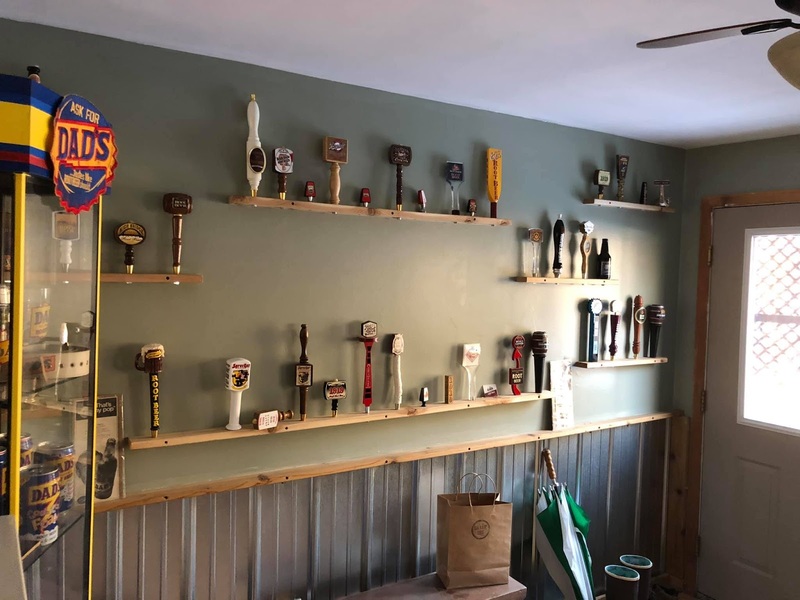 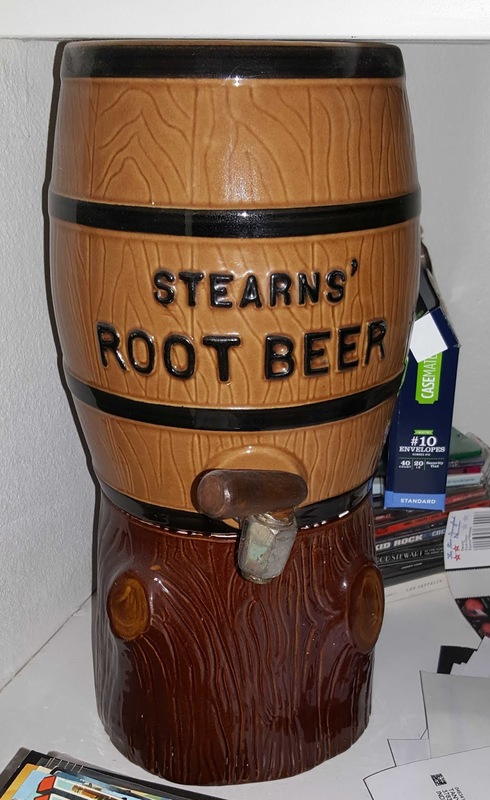 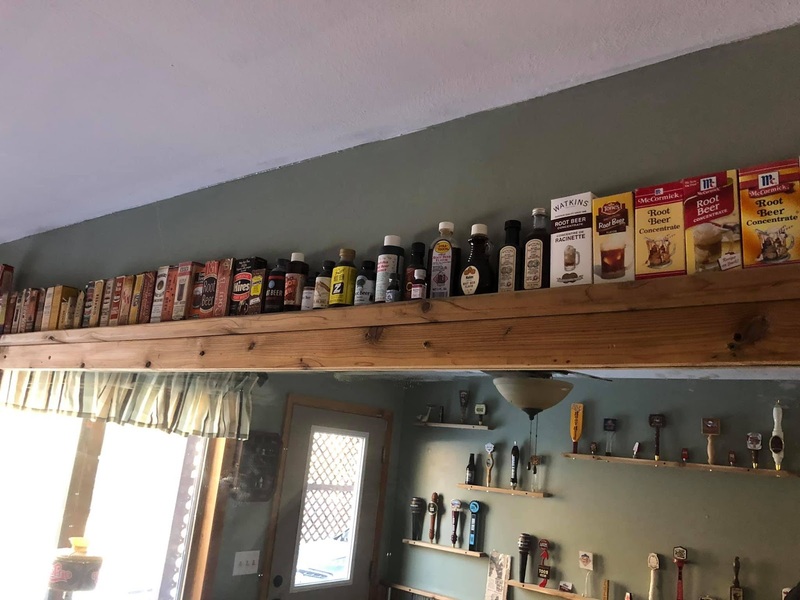 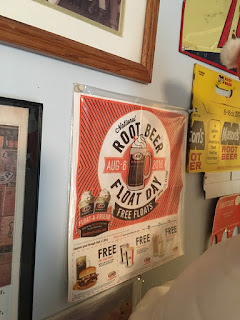 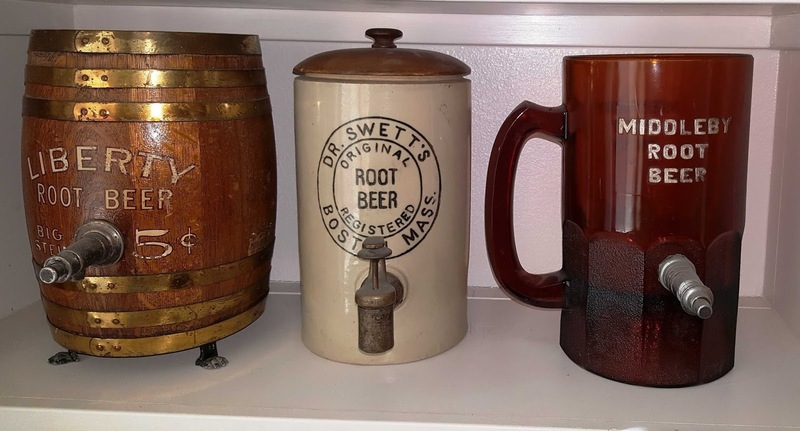 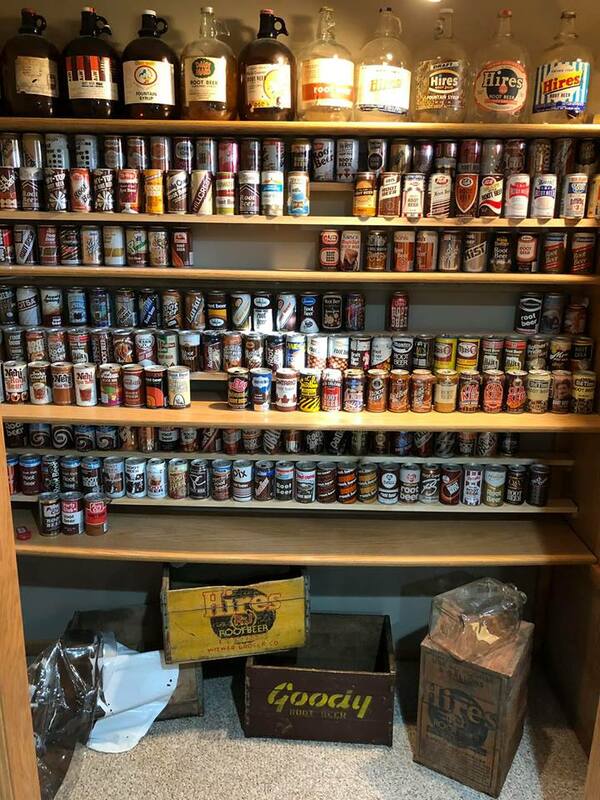 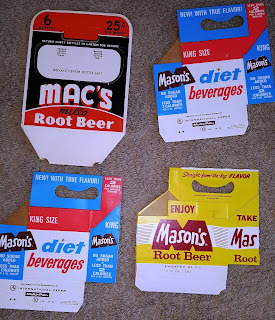 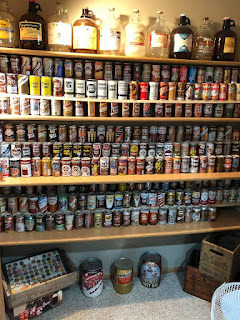 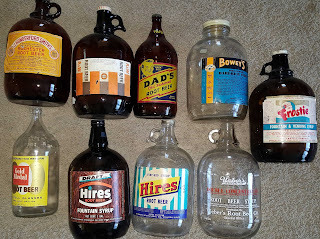 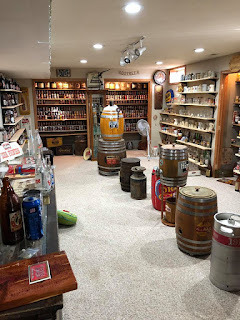 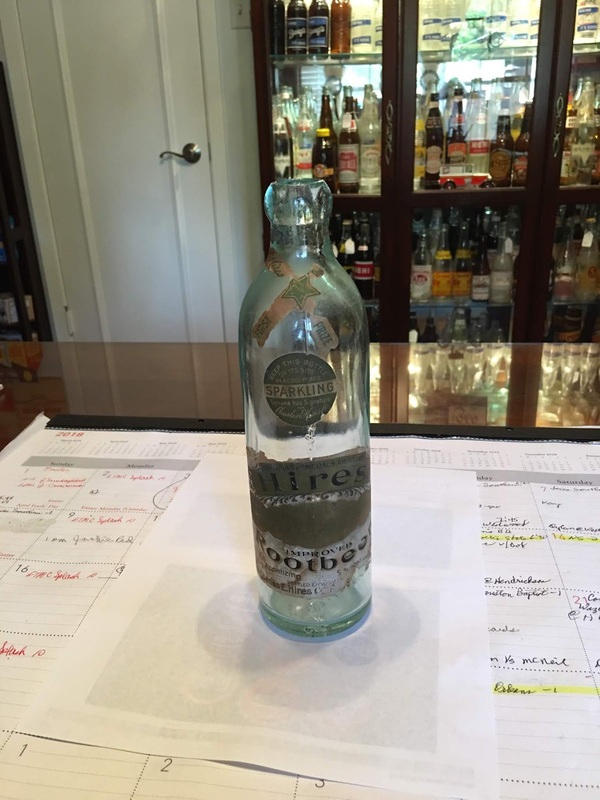 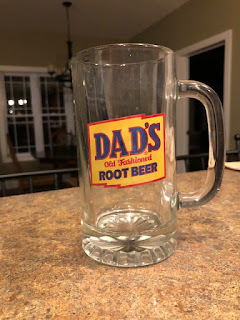 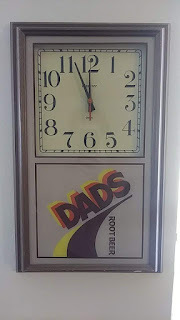 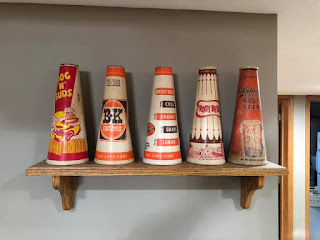 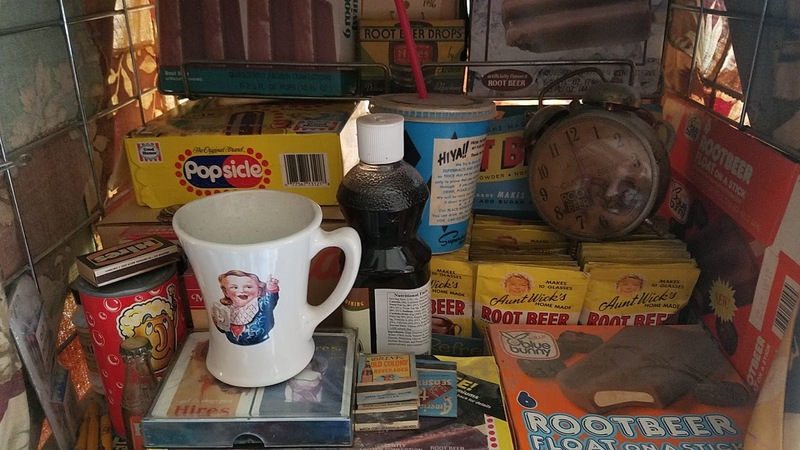 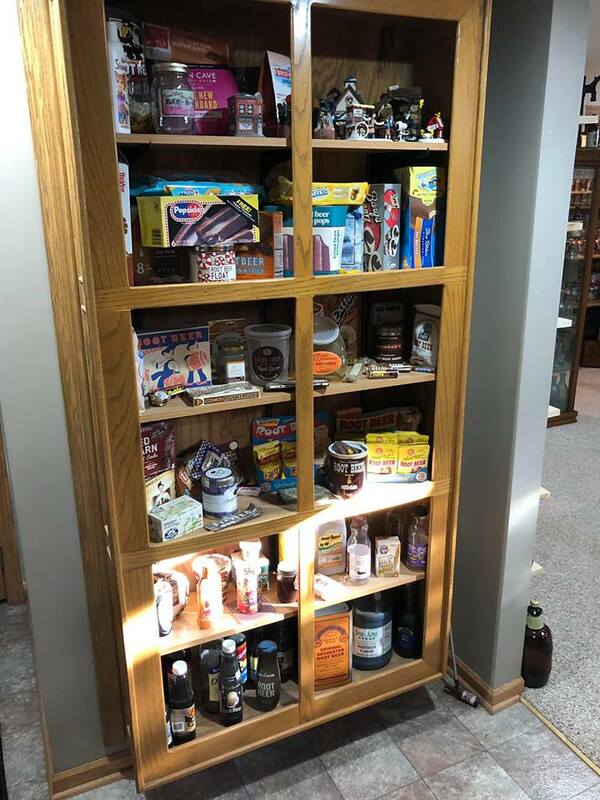 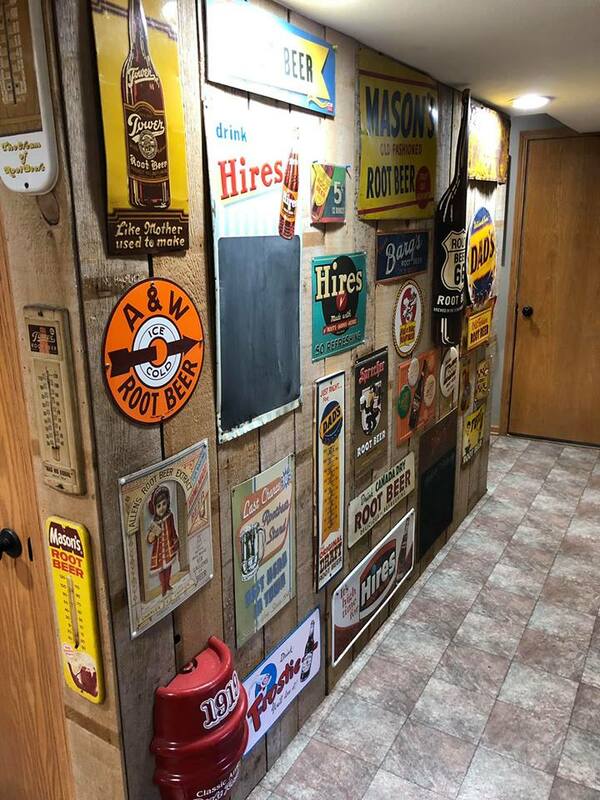 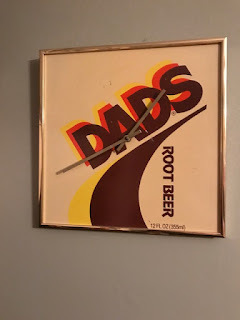 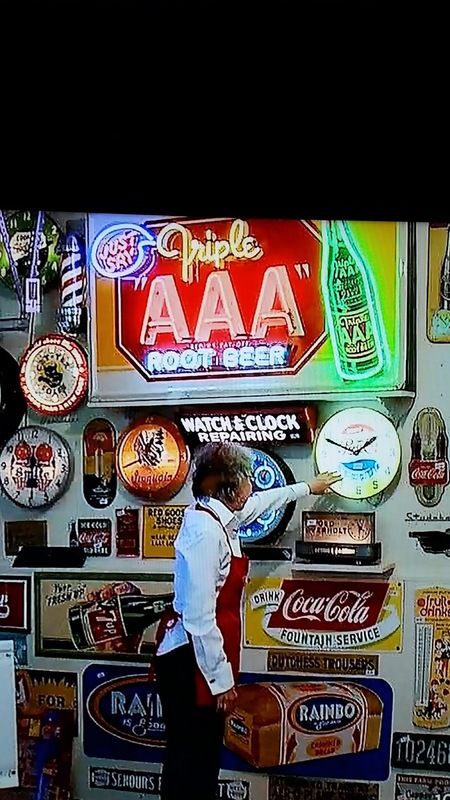 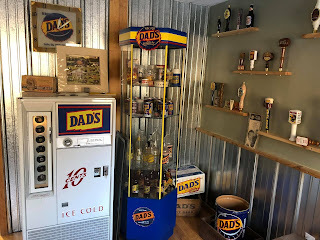 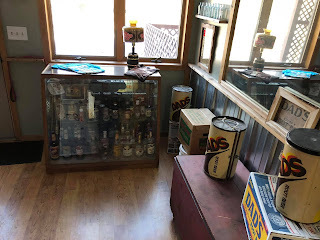 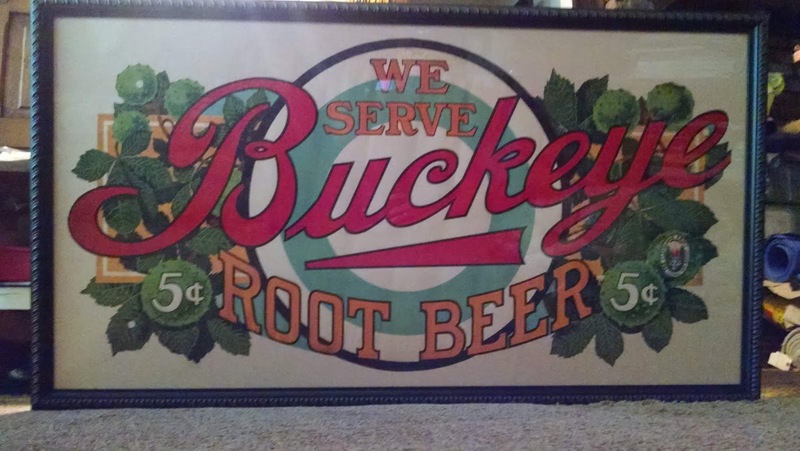 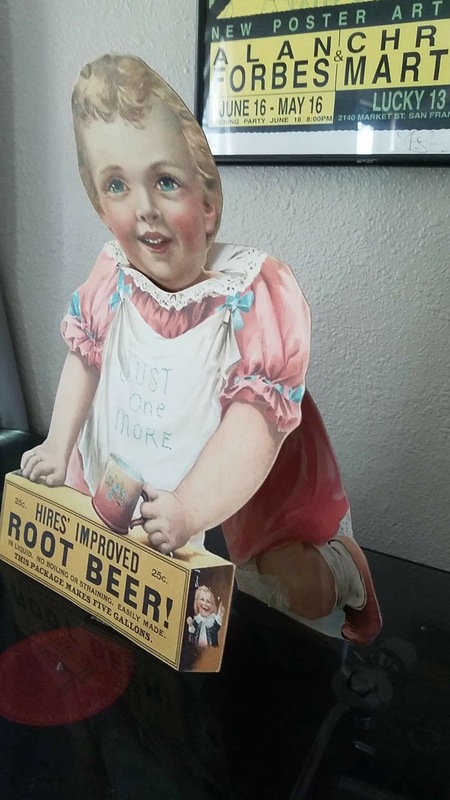 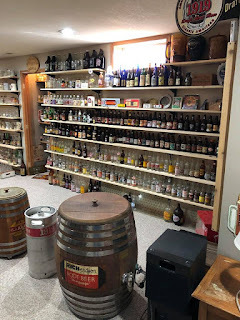 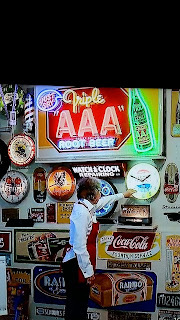 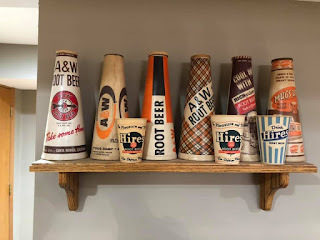 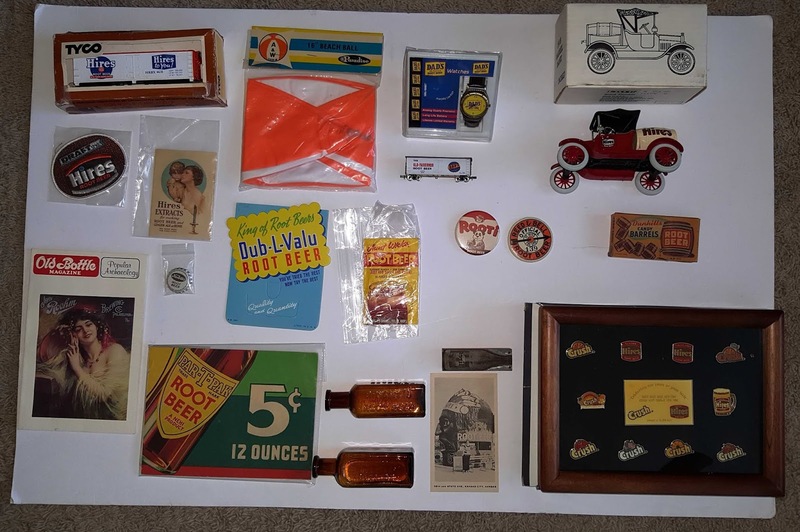 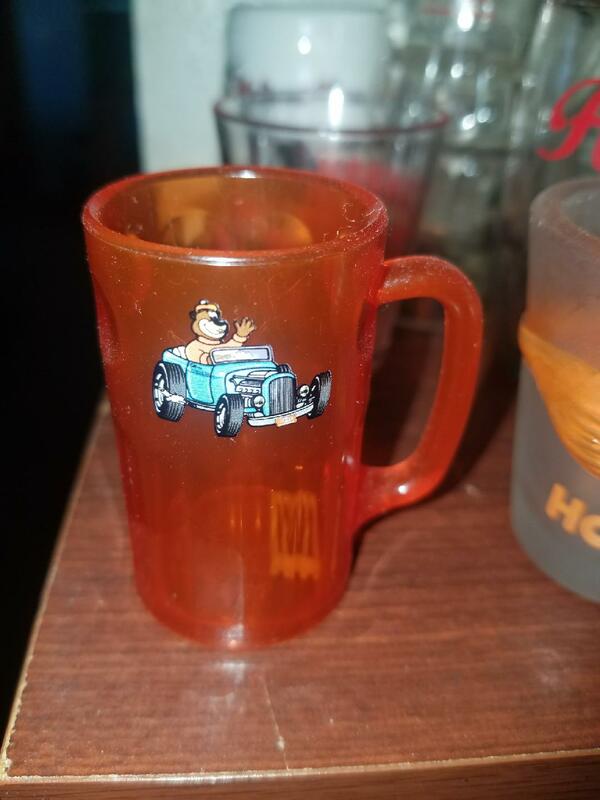 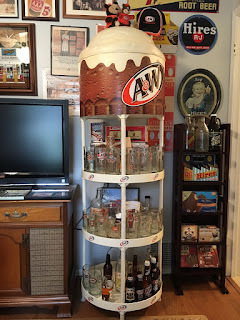 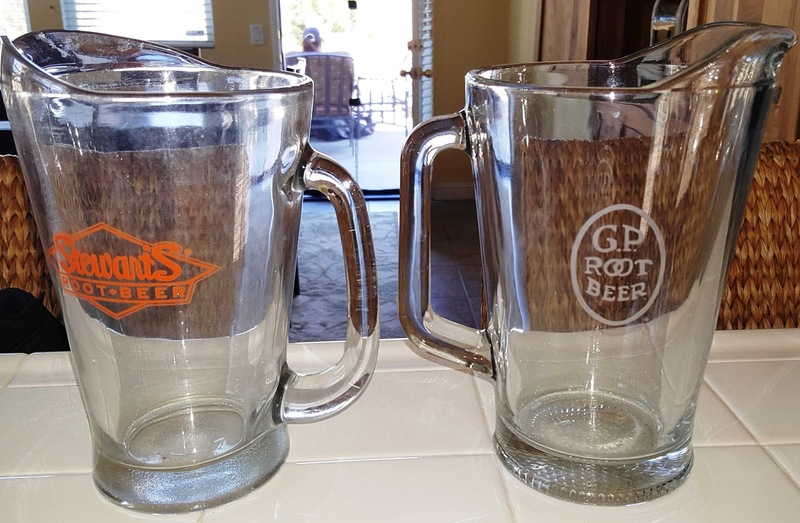 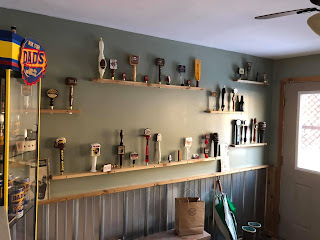 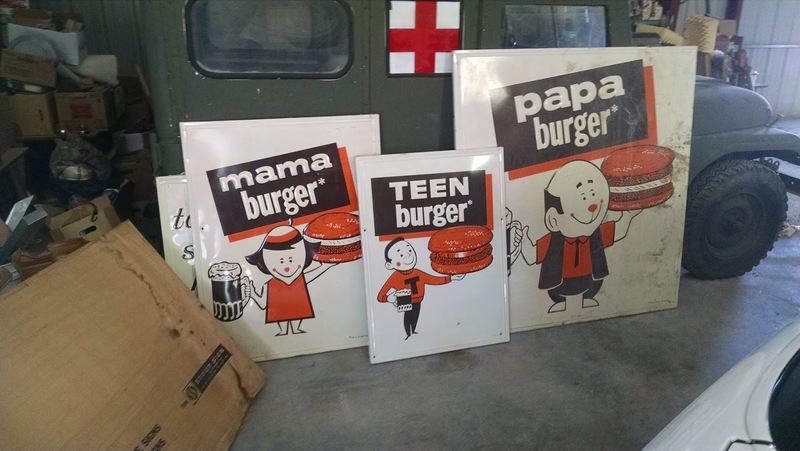 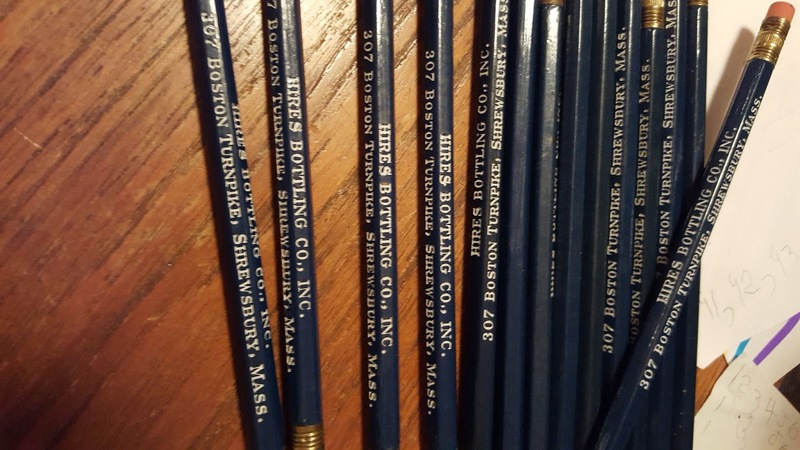 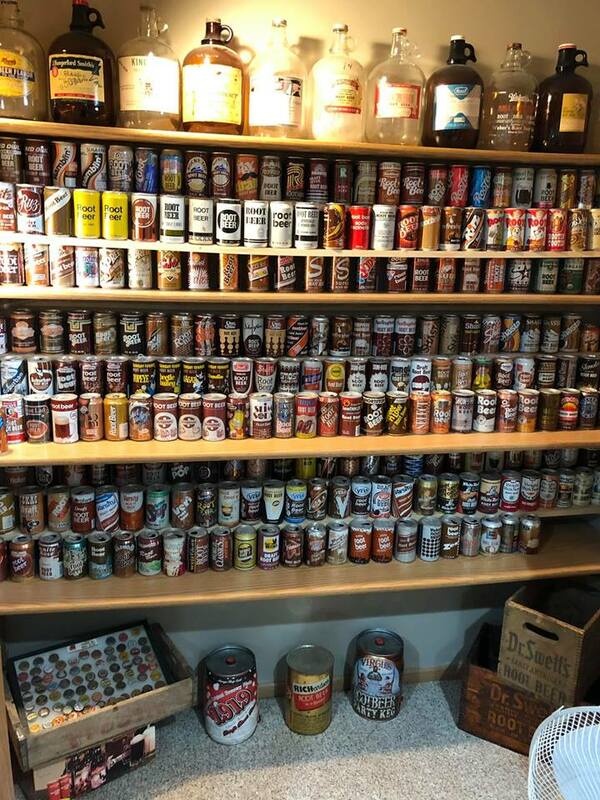 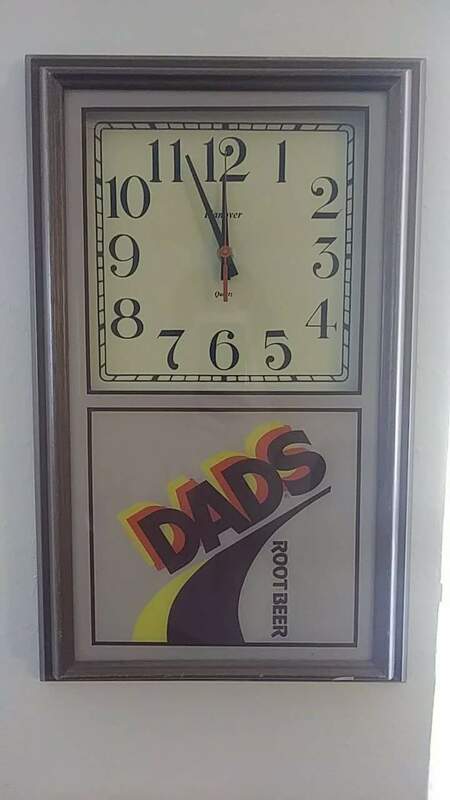 He has been collecting root beer items since he was around 15, so for over 35 years. 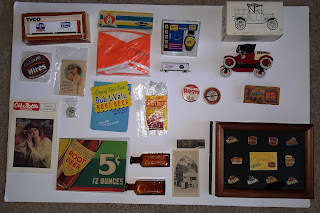 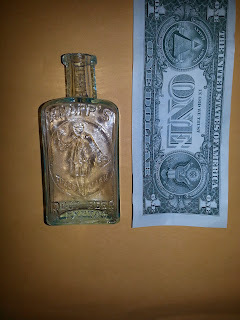 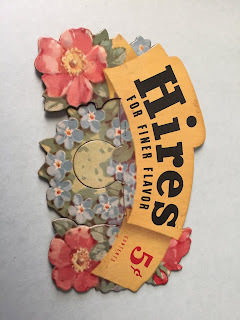 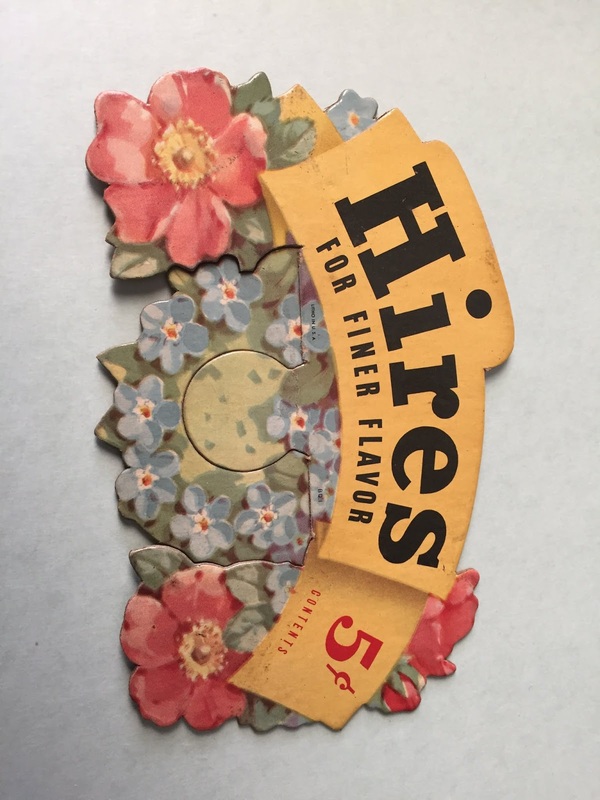 Feel free to contact Vince at Vincep@iowapumpworks.com He loves to hear from other collectors. I would also like to plug the Root Beer Hunters facebook page here . 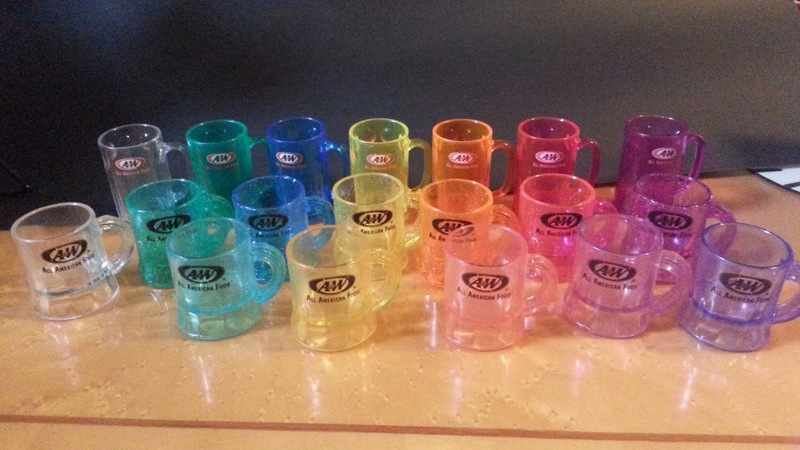 There are currently 195 members. 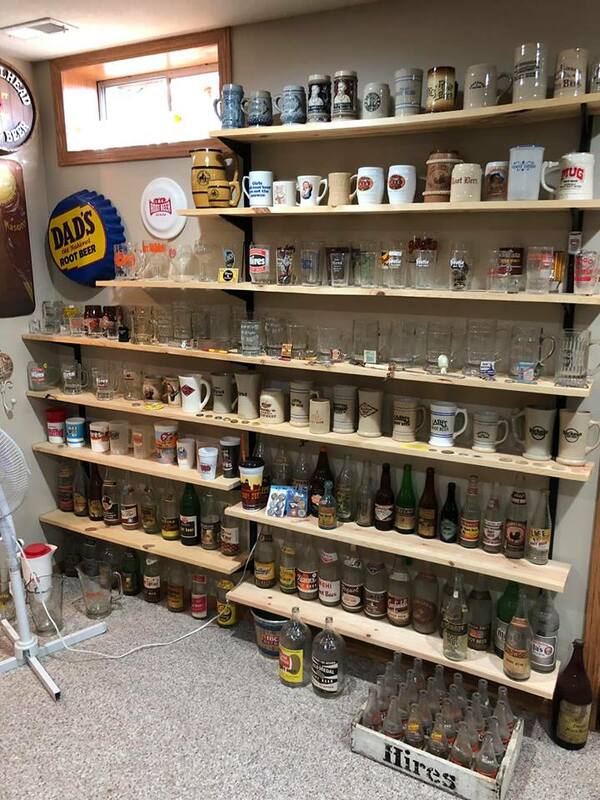 A few less then Coke collectors, but way more special. 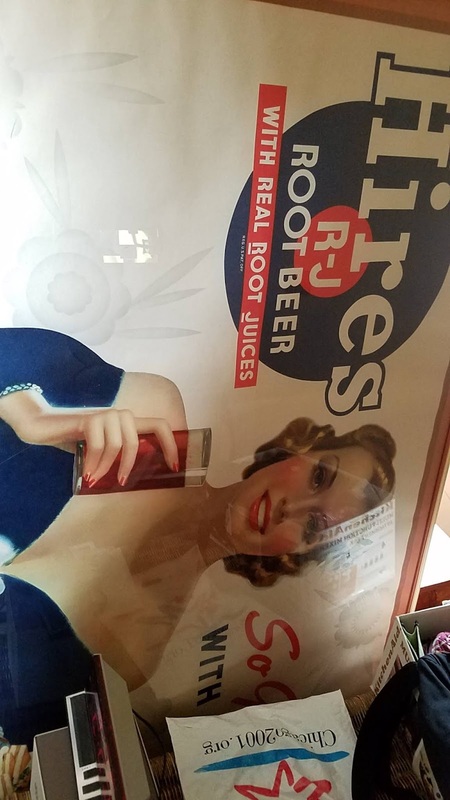 I hope you enjoy the pictures. Send me an email on your thoughts. 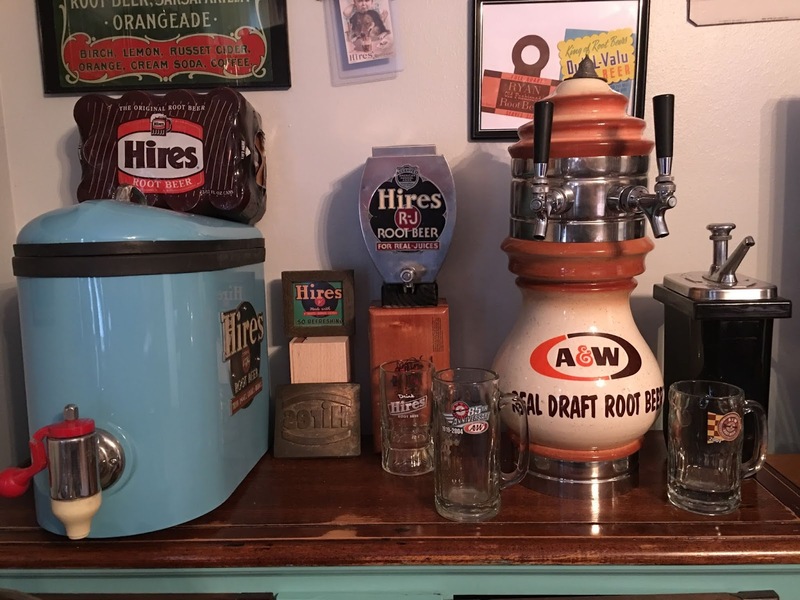 This is referred to by my family as the Root Beer Room. 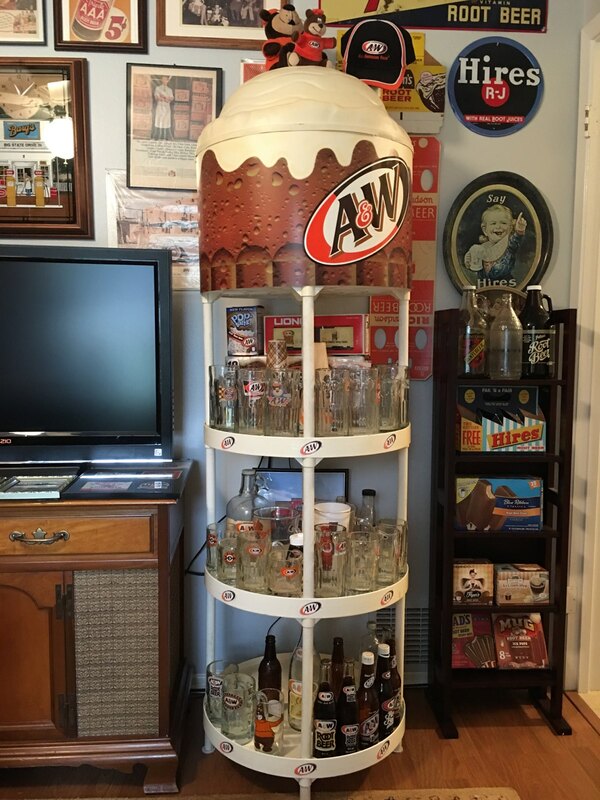 These are many of the brands I have drank. 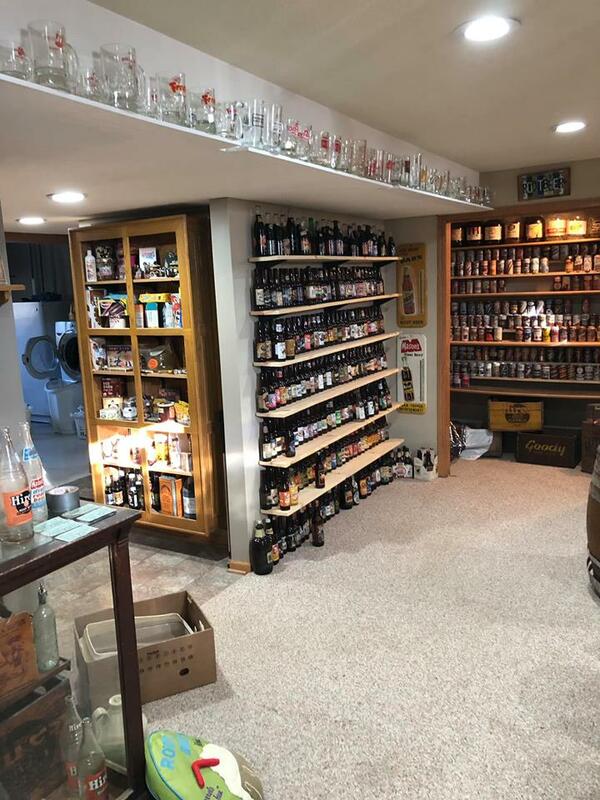 Since I filled the wall I started overflowing into the closet. 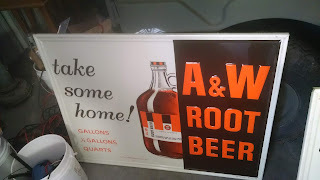 For those that want to know, my favorite root beer is still A&W from a tap. 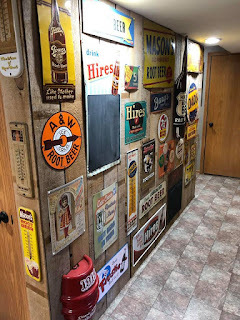 I have 37 different signs. I stopped buying signs because I have run out of space to display them, plus they have gotten very expensive. 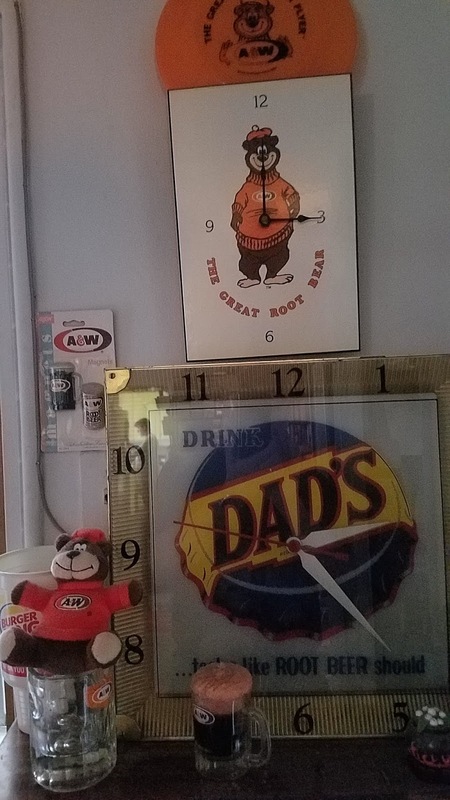 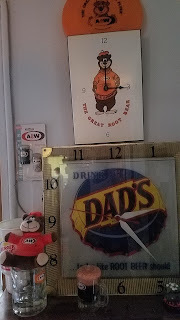 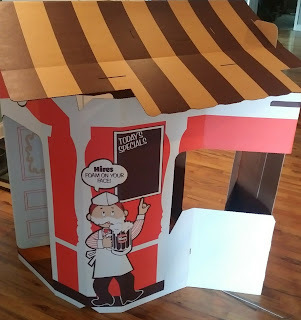 The entrance hall to the Root Beer room.